Two to three percent. If you’re not already familiar with that percentage, that is about the amount of fans who see your posts without any additional paid promotion. That’s a big drop from what it was a few years ago when it was about sixteen percent. And an even bigger drop from years before when the algorithm that determined who saw your posts was basic, to say the least. These days if you want people to see your posts, or even be exposed to your business on Facebook, paid advertising is a must. Graciously, Facebook offers a variety of options to choose from that can help you accomplish an array goals and assess your Facebook ad ROI. Don’t worry, I’ll go through those options in a bit. 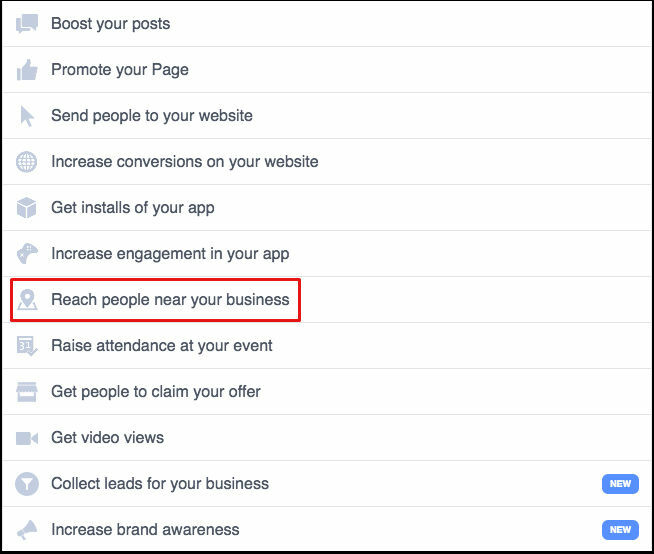 Facebook advertising can now do so much more than just getting more “likes” for your page. 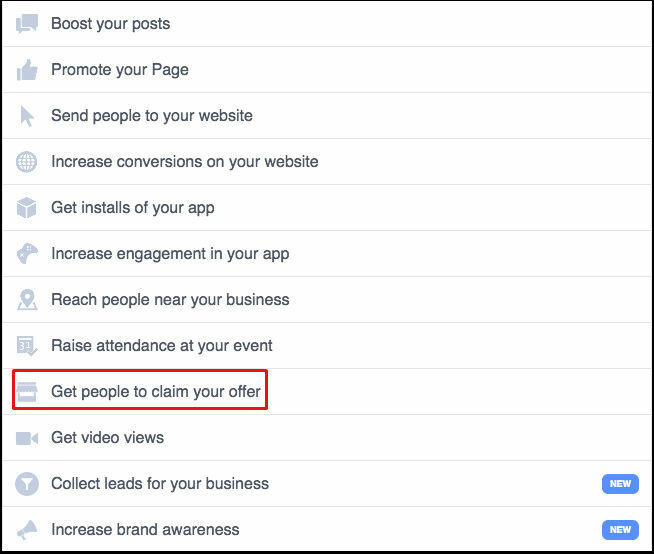 Facebook actually even recommends running paid promotions for other goals such as website clicks or app downloads- they’ve noted that getting more “likes” is the least likely ad type to help your business grow outside of social media. Now, if you’ve ever run a Facebook ad campaign, whether you paid $10 to boost a post or have ventured into Facebook Ad Manager, the variety of statistics they provide you can be overwhelming. Although all of that data can be helpful, there are a select few insights that give you an overall idea on the performance of your campaign. For each advertising type, it can be confusing to decide which of those Facebook ad metrics you should be measuring. Before I tell you what they are, let’s go into what the most common statistics mean. Impressions-The number of times your ad was served. On our mobile apps an ad is counted as served the first time it’s viewed. On all other Facebook interfaces, an ad is served the first time it’s placed in a person’s News Feed or each time it’s placed in the right column. Reach – The number of people your ad was shown to. Cost per action (CPA) -The average you’ve spent on actions. For example, if you spent $20 and you got 10 Page likes, each one cost an average of $2. Cost per thousand (CPM) – The cost for your ad to be shown 1,000 times. This does not mean 1,000 people will see your ad. It means that your ad was placed in front of people 1,000 times. One person could be exposed to your add multiple times. Each of those times counts as an impression. Frequency – the average number of times your ad was shown to each person. You may see this number both at the ad and ad set level of a campaign. Relevance score – A rating of 1 to 10 based on how your audience is responding to your ad. 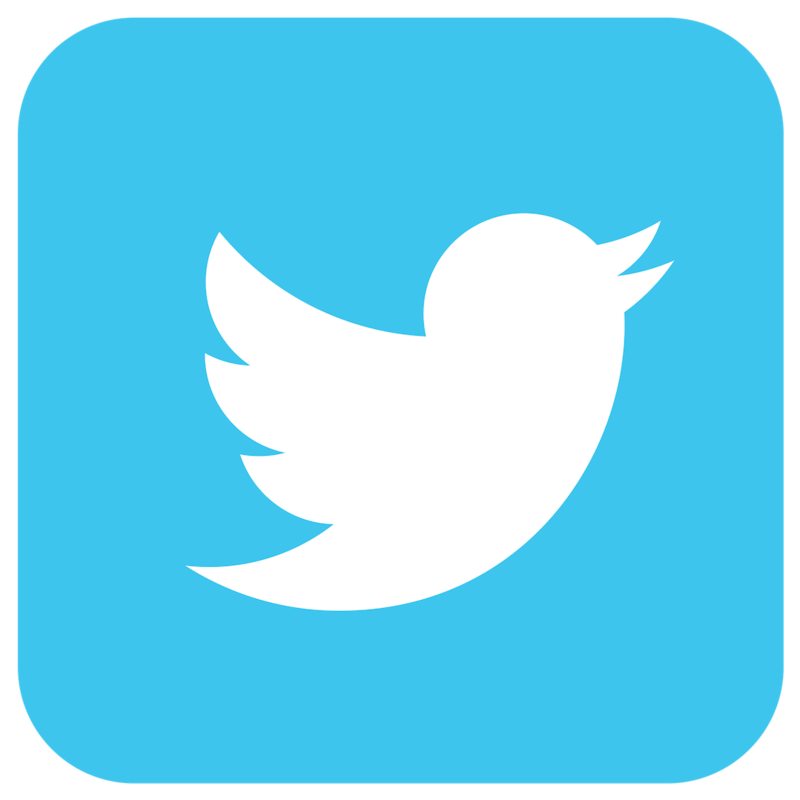 This score is calculated after your ad receives more than 500 impressions. Click-through rate (CTR) – Click-through rate for all clicks. The total number of clicks you received (ex: offsite clicks, likes, event responses) divided by the number of impressions. Cost per click (CPC) – Cost per click for all clicks on your ad. The amount you’re charged each time someone interacts with your ad. Your total charges are based on the amount you spent on the ad divided by all clicks the ad received. Average % of video viewed – The average percentage of your video that people viewed. This is the total video watch percentage for your video divided by the total number of times your video was played. Cost per video viewed – The average cost per video view, calculated as the amount spent divided by the number of video views. App downloads – amount of times your app has been downloaded. Actions – The number of actions taken on your ad, Page, app or event after your ad was served to someone, even if they didn’t click on it. Actions include Page likes, app installs, conversions, event responses and more. For example, 2 Page likes and 2 comments would be counted as 4 actions. Note: Not all of these insights are automatically shown. You can setup unique views with specific statistics, or columns as they call them. To choose which columns you see, follow the instructions in this video. Which ones should you be measuring? Boosting your post means that you are paying for it to be seen by more people and can help increase engagement (likes, comments, shares). When running this Facebook ad type, it is important to monitor CPA, CPM, and frequency. 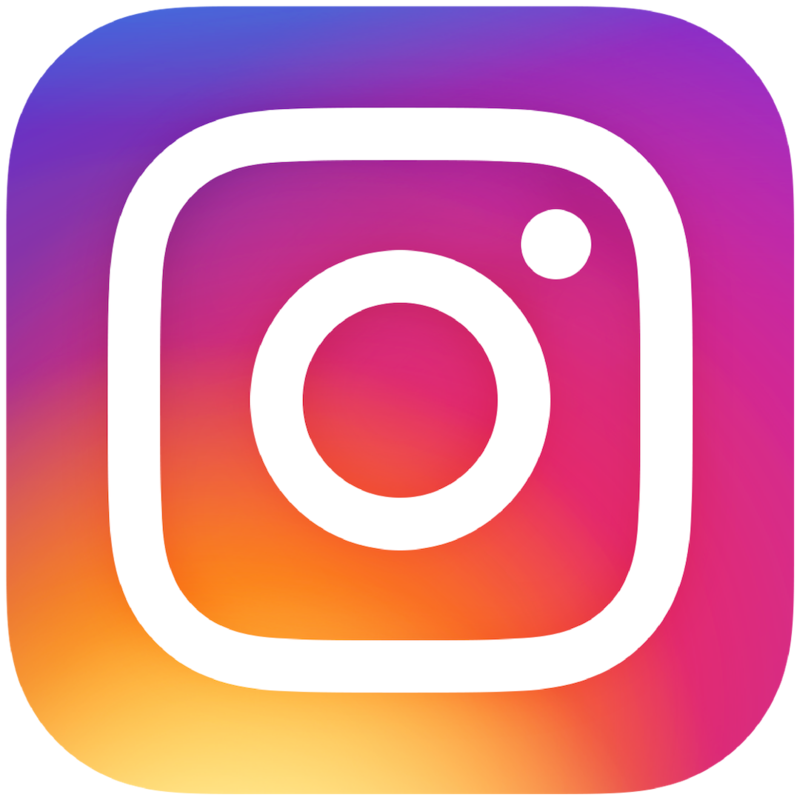 If your CPA, frequency and CPM are high, even though people are being shown the post multiple times, they’re not interested in it enough to engage with it. Try changing the post you are boosting- people may react differently to a different post. The purpose of this ad is to increase the awareness of your page to gain more likes. Be sure to pay attention to CPC, Relevance score, and CPM. Not getting the results you want? Try mixing up the text and images in your ads. If there are ads that have a higher CPC than others, this means Facebook doesn’t find them as effective and you’ll want to turn them off. Website traffic is what this ad is all about. If you’re an e-commerce business or just want people to learn more about your business, this is the type of ad to run. You’ll want to keep an eye on CPC and CTR. Are people clicking on the ad but not staying on your website long? Consider changing the landing page they’re immediately being directed to. Not getting the downloads you had hoped for after the release of your new app? This ad type will bring people directly to the app store for an expedited download process. Make sure to observe CPC, CTR, CPA, relevance score and of course, app downloads. These numbers will not only help you see how many people are downloading your app, but how many people were interested to learn more. If your CTR is low and CPC is high, make sure your ad includes a call-to-action! Do you have a brick and mortar location? This ad is great to help reach people nearby your location. Often the goal of this ad isn’t necessarily to get someone to click on the ad but more to create awareness for a special event or just your store in general. The targeting is a bit more limited, but you can specify a specific mile radius around your address that will make sure that only people near your location are seeing your ad. Focus on your CPM to determine how much it is costing you to reach them. If the cost is high, you may want to consider running your ad at a different time of day or week. Are you having a special sale, or planning an event? After you create an event on Facebook, this is perfect for bringing attention to the event and increase registrations. To be sure your event is being seen, you’ll want to survey frequency and CPM. 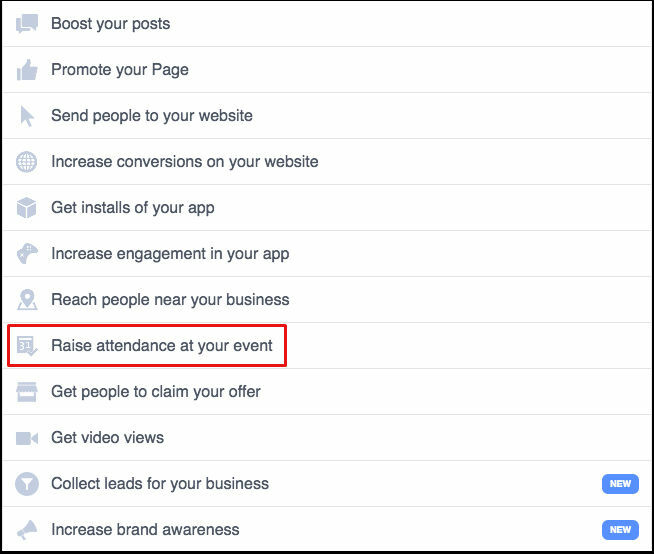 A metric not listed above that you should be measuring is event responses (the number of people who responded going or interested in your event as a result of your ad). You will also be able to measure the cost to acquire an event response. Not pleased with how many people have responded? Ensure that you are providing enough information in the event description. Running a promotion specifically for Facebook fans? This ad is a great way to get more people to download to coupon. Keep an eye on CPM, CTR and 2 metrics also not listed above- offer claims (the number of claims on your offers as a result of your ad) and cost per offer claim. Not seeing the amount of claims you had wished? Are you properly describing the benefit they’ll get from claiming the offer? Make sure the offer is correctly advertised and don’t forget a call-to-action! Videos are everywhere on social media days and when you have a good one, you’ll want yours to be everywhere too. This is what this Facebook ad does- it delivers your video to the audience of your choice and who knows, it could be the start of viral distribution! Take note of the average % of video viewed, frequency and cost per video view. If you’re video isn’t getting the views you predicted, check to make sure the video is correctly uploaded. There are ad types that I did not discuss as they involve more in-depth use of the Facebook Ad Manager and I didn’t want to overwhelm you too much. If you’re feeling adventurous or are more comfortable with Facebook Ad Manager, go and explore! 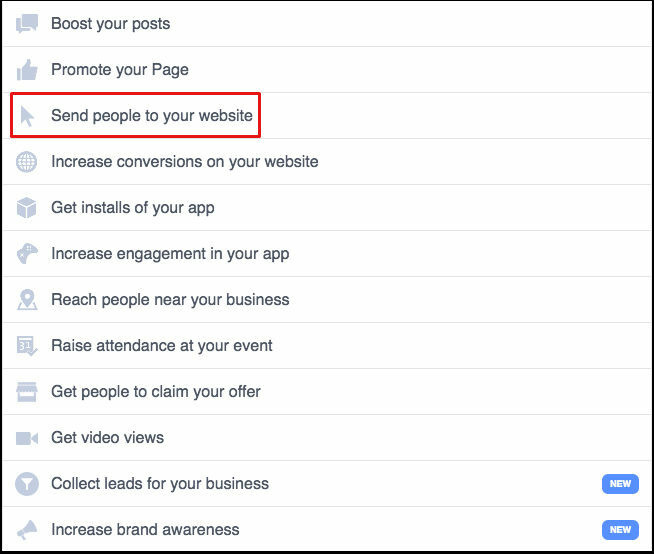 Using the types I mentioned, I hope that you will be comfortable running Facebook ad and now know which metrics you should be measuring to report on the ROI of your campaign. Don’t have time to do it yourself? Overwhelmed by all of the options? 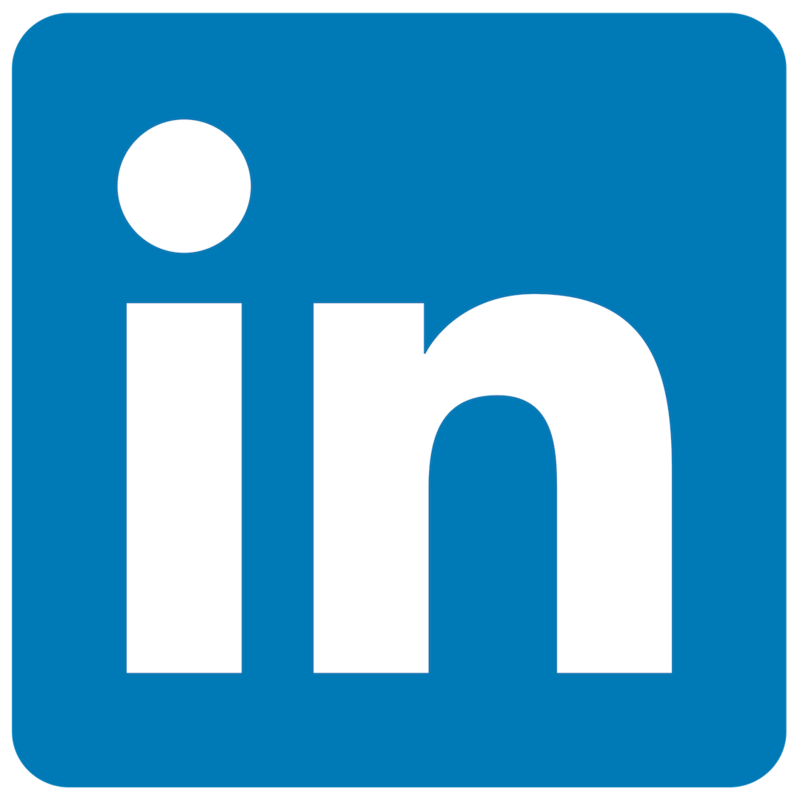 Our Social Concierge service includes a monthly ad budget and you can view results in our easy-to-use posting dashboard! To learn more, fill out the form below and we’ll reach out to you!